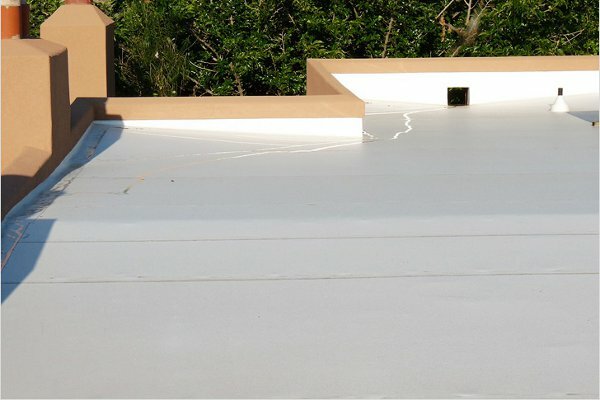 Look no further than BB Roofing Solutions for your roofing services in Hilton Head, SC. Our experienced crews are trained and equipped to handle any roofing needs for homes and businesses. The Lowcountry offers a surprisingly harsh environment for your home. Intense sun and salty air combined with high humidity really take a toll on the exterior of your home and can shorten the life span of a poorly maintained roof. 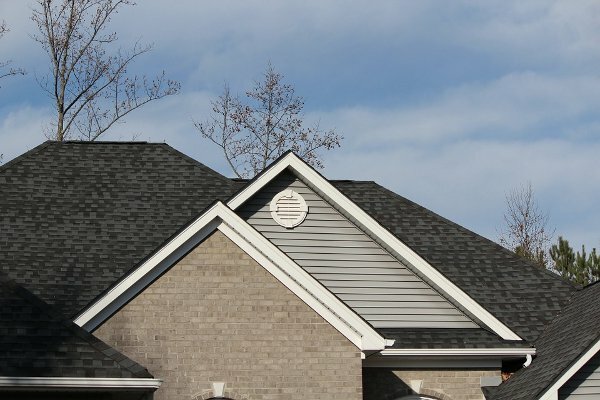 When it’s time to replace your roof, there are many options to chooses from and companies that claim to have a ton of experience. BB Roofing is one of the oldest roofing contractors on Hilton Head Island and one of the longest running single owner roofing companies in the Lowcountry. 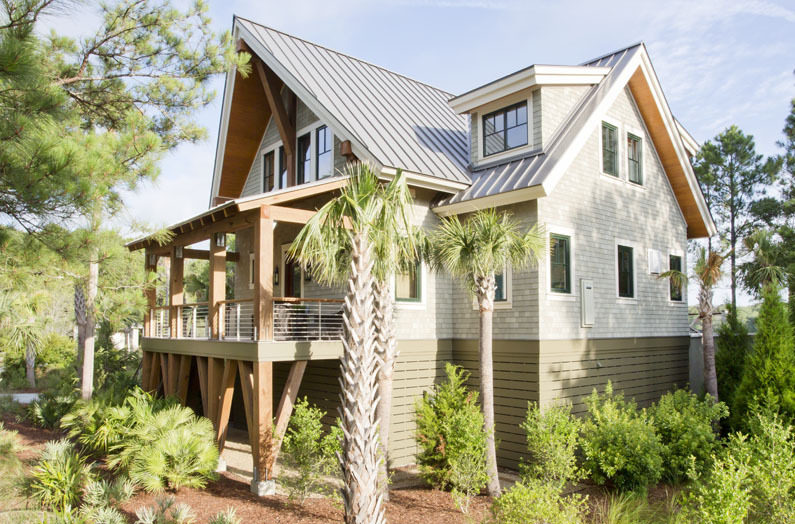 Give your home the traditional Lowcountry look with a standing seam metal roof. 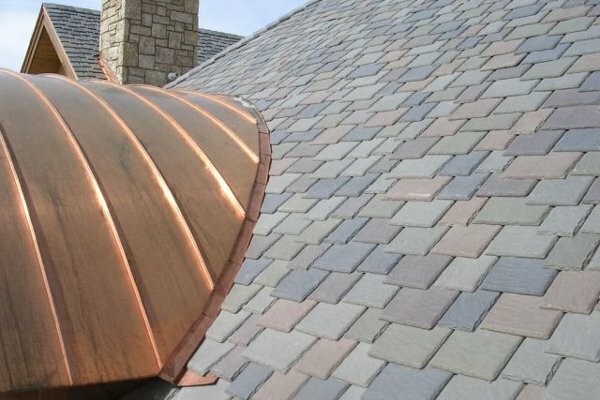 Today's options for slate roofing have grown to offer consumers a vast array of colors and styles without the hassle. 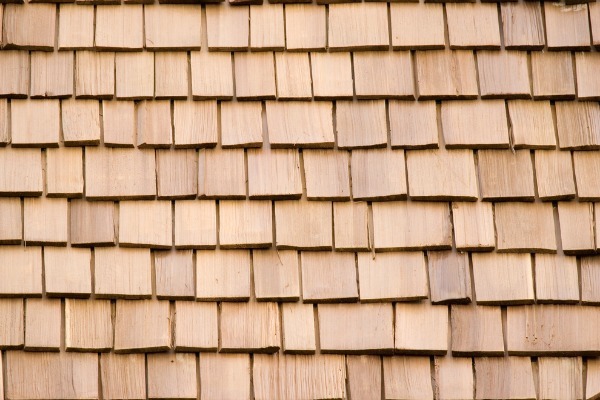 Bring a different style and texture to your house with beautiful real wood shakes as a roofing option. At BB Roofing Solutions, we make it our mission to go above and beyond what our customers expect. 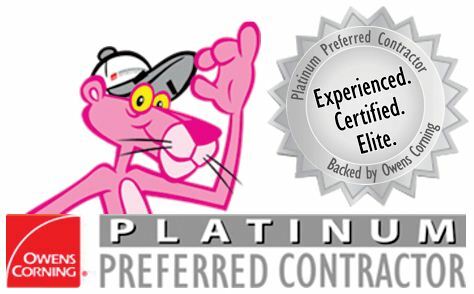 Unlike so many franchise roofing contractors, we are locally owned and members of the community. We may see each other at the bank, grocery store, sporting events, and more. 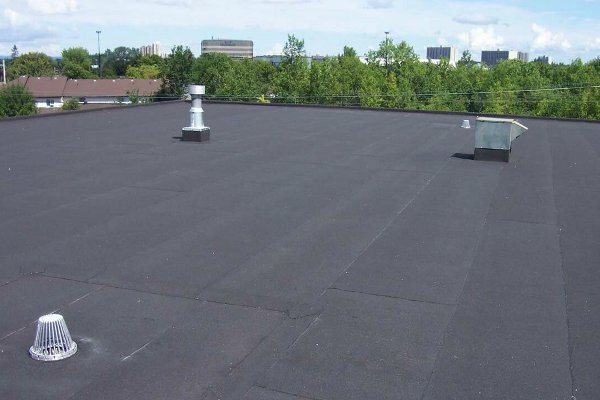 What manufacture of roofing do they install? When looking for a local Hilton Head roofer, look no further than BB Roofing Solutions. We know that to end up with an outstanding roofing job, there are many things that need to happen first. 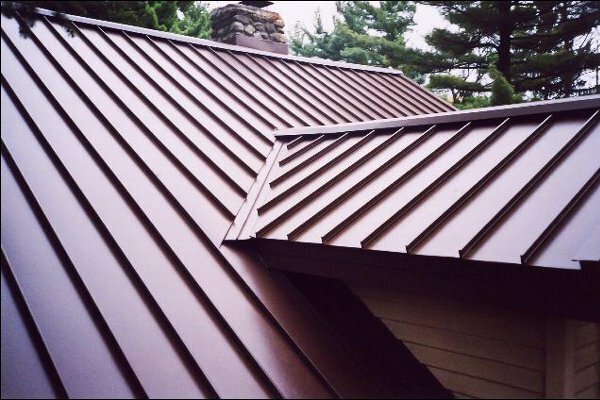 Our prep work, attention to the little things, quality product, and an exceptional crew mean that your new roof will be something to be proud off. With BB Roofing Solutions of Hilton Head, you can always expect to stay on budget, experience prompt service, and a friendly staff.